Following on from their hugely successful debut album ‘Tear Me Down’, young UK four piece Skarlett Riot return with the riff-packed, hook laden ‘We Are The Brave’. Due for release February 16th, 2015, ‘We Are The Brave’ is a hard hitting, collection of songs; still packed with the memorable choruses and outstanding vocals the fans have come to expect. 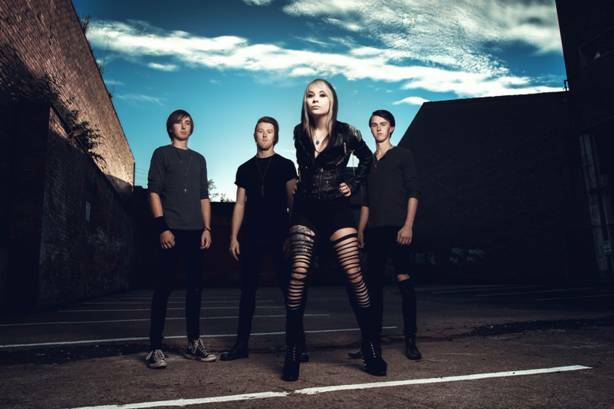 Prior to ‘We Are The Brave’ the band release the powerful single ‘Rising’ on January 19th. The band have filmed a video clip accompany the release which will be hitting the screens via Scuzz and Kerrang TV in the New Year. The band released a lyric video for the stand-alone single ‘House Of Cards’ (check it out below). The band, Skarlett, Danny, Martin & Luke, will be hitting the road in 2015 in support of ‘We Are The Brave’, and have recently confirmed they will be touring with Ozzy Osbourne/Firewind guitarist Gus G and will be opening for the legendary Kamelot at their special ‘one night only’ show in London. 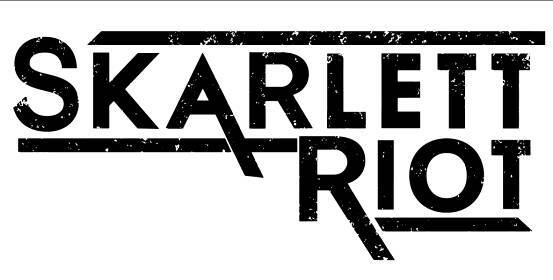 ‘The Classic Rock Show’ will be hooking up with the Skarlett Riot in the New Year.